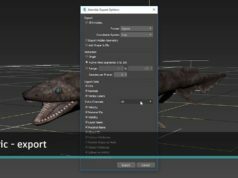 Autodesk has introduced virtual reality engine 3ds Max Interactive in 3ds Max 2018.1 Update available since last week. 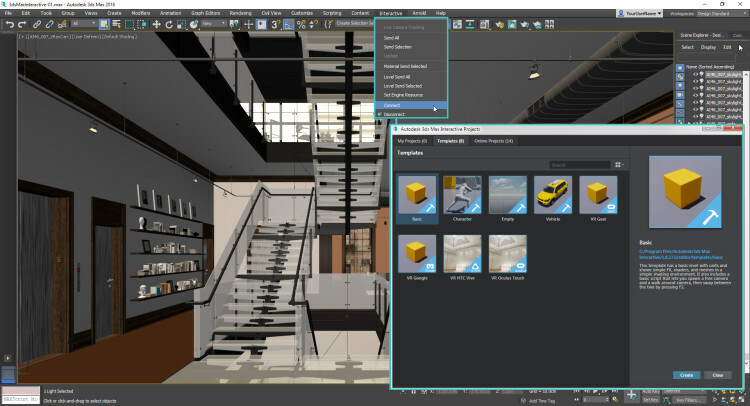 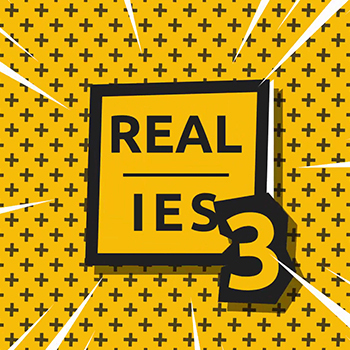 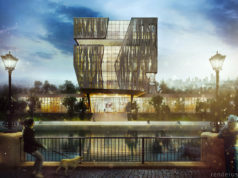 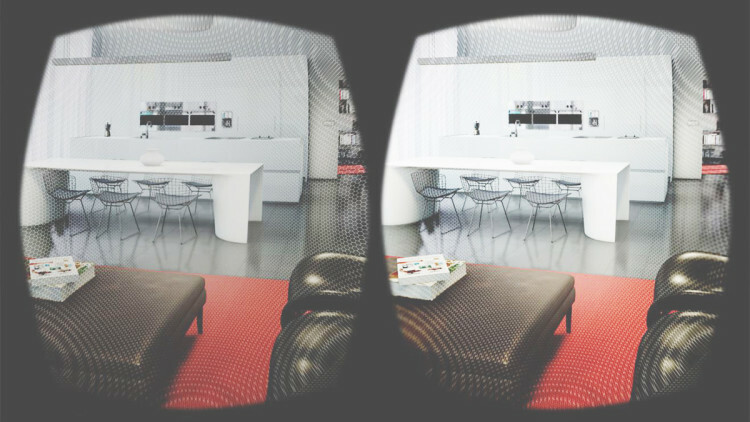 According to Autodesk developers, 3ds Max Interactive is planned to extend the power of 3ds Max to create immersive and interactive virtual and augmented reality projects, since they believe that Unity and Unreal are not optimized for architectural visualization workflows. 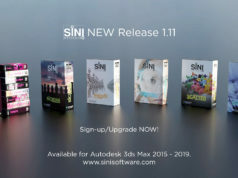 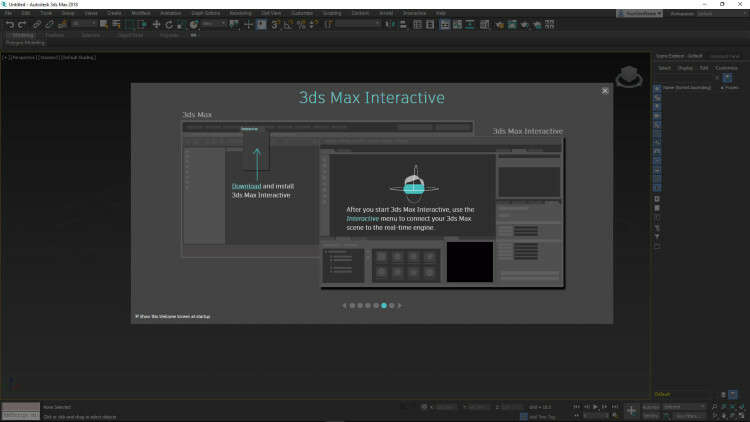 3ds Max Interactive is based on Autodesk Stingray engine. 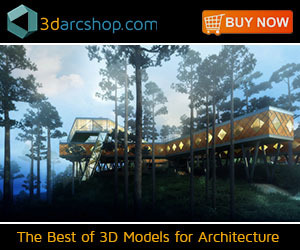 Learn more details in Autodesk blog.